Who knows you best? When Jesus walked the earth, he had a best friend named John. John was an eyewitness to Jesus entire ministry, and no one knew Jesus better than John. Long after Jesus had returned to heaven, the other disciples had all died, and the last eyewitnesses to Jesus’ were reaching the end of their life, John sat down to write about his best friend and Lord, Jesus Christ. 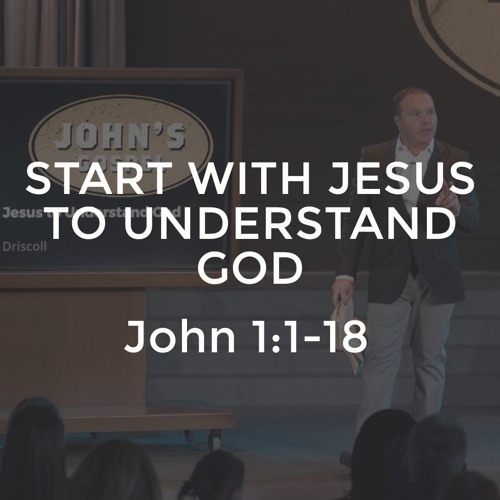 At breakneck speed that strains human understanding, John starts by telling us that Jesus is our Eternal God, Creator God, Polarizing God, Savior God, Human God, Only God, and Relational God. Why? Because if you want to understand who God is you have to start with Jesus!